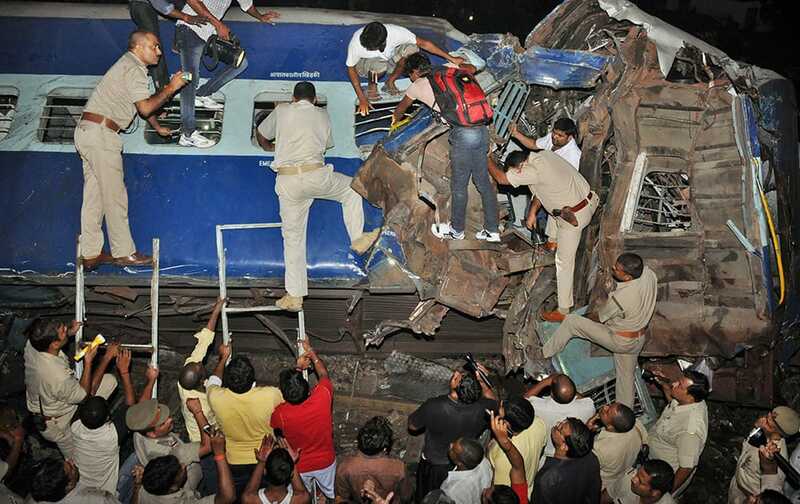 Policemen and workers try to rescue passengers from a damaged train near Gorakhpur city. 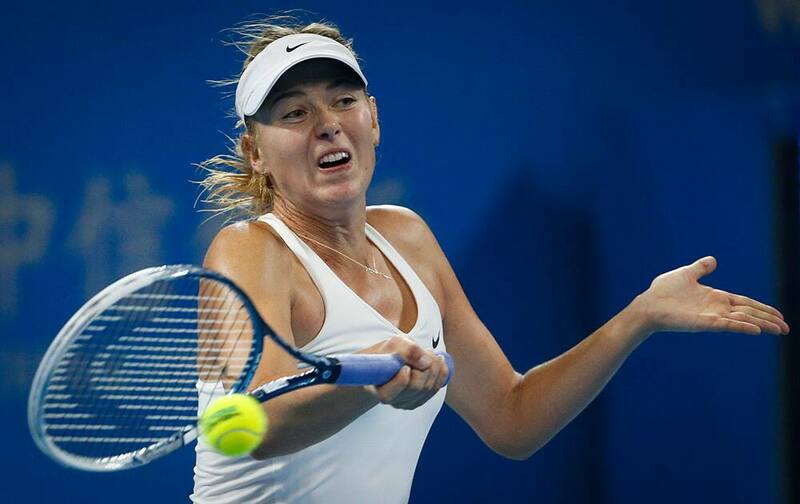 Maria Sharapova of Russia returns a shot against Carla Suarez Navarro of Spain during the China Open tennis tournament at the National Tennis Stadium in Beijing, China. 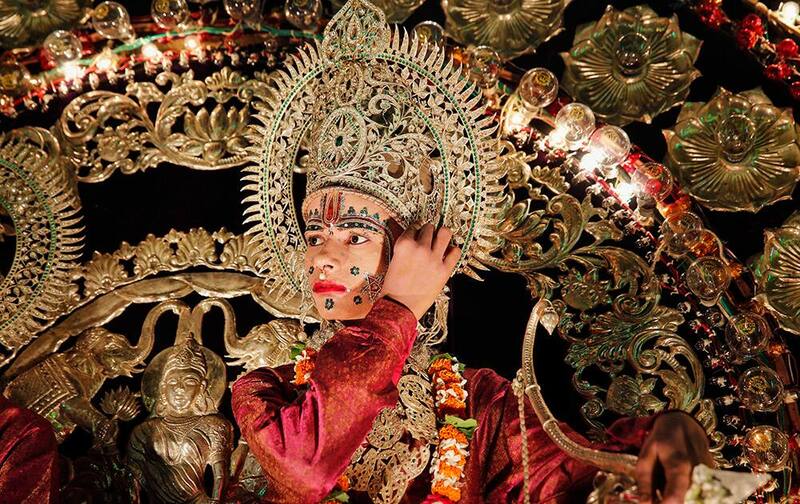 A artist dressed as Hindu god Rama sits on a float during a Dussehra festival procession in the northern Indian city of Allahabad. 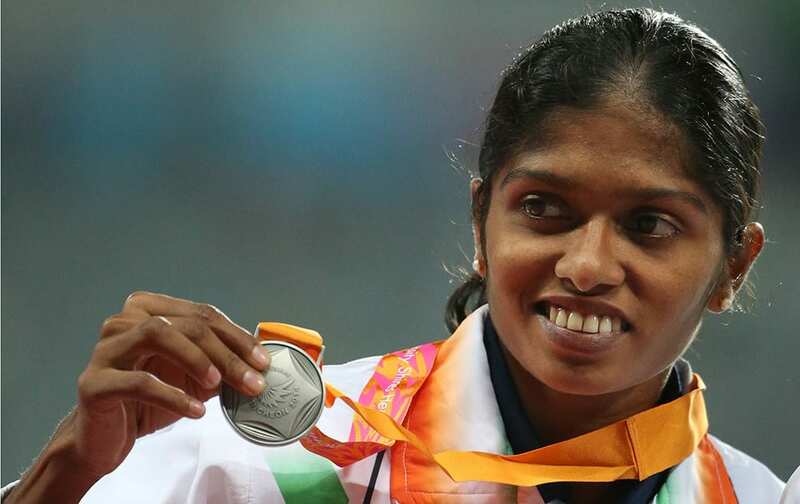 Silver winner India's Tintu Lukka, poses during the medal ceremony of the women's 800m final at the 17th Asian Games in Incheon, South Korea. 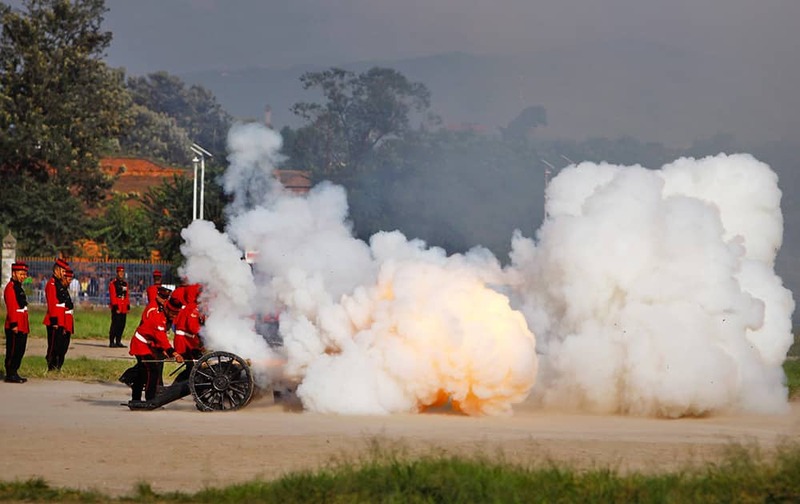 Nepalese army soldiers light a cannon on the seventh day of Hindu festival Dashain in Katmandu, Nepal. 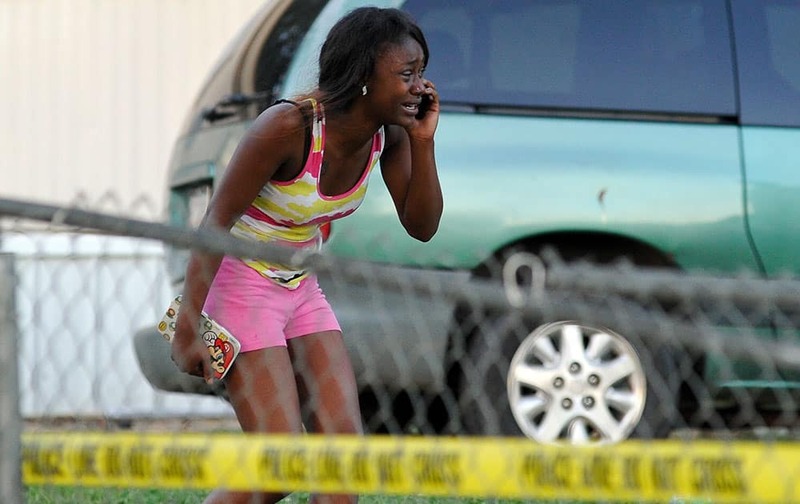 Lucy Watson, a British actress and model, poses for photographers with a campaign poster in central London's Covent Garden, for the new ad campaign for PETA (People for the Ethical Treatment of Animals) that proclaims, 'All Animals Have the Same Parts. 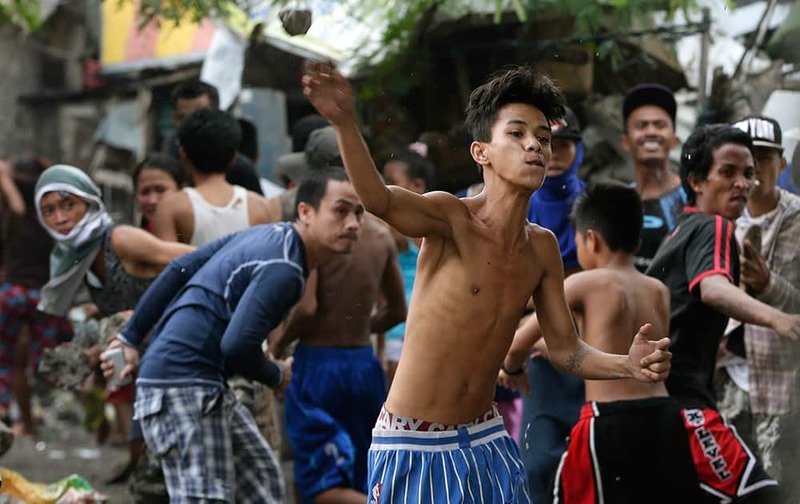 Informal settlers throw rocks and bottles at police and demolition crew to resist the demolition of their shanties in suburban Mandaluyong east of Manila, Philippines. 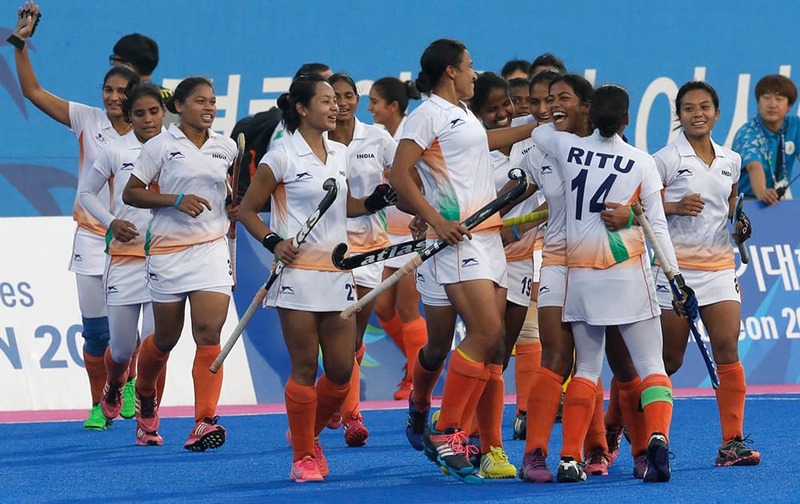 India's players celebrate their victory over Japan during their Women's Bronze Medal hockey match at the 17th Asian Games in Incheon, South Korea. 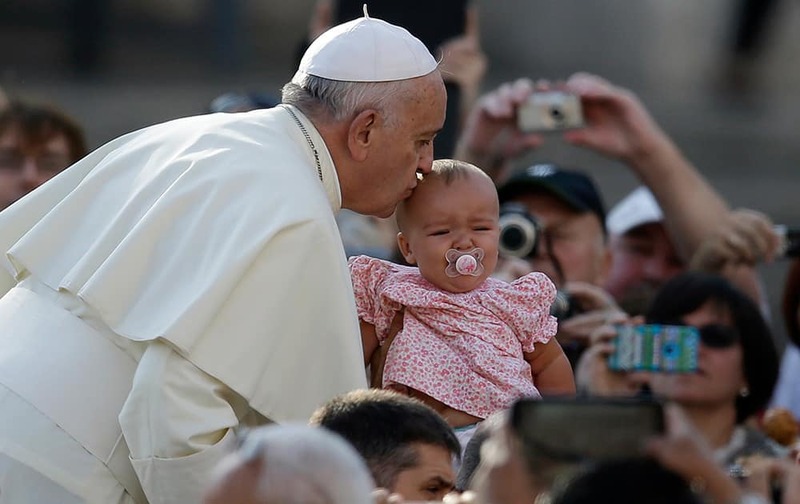 Pope Francis kisses a baby upon his arrival in St. Peter's Square on the occasion of the weekly general audience at the Vatican. 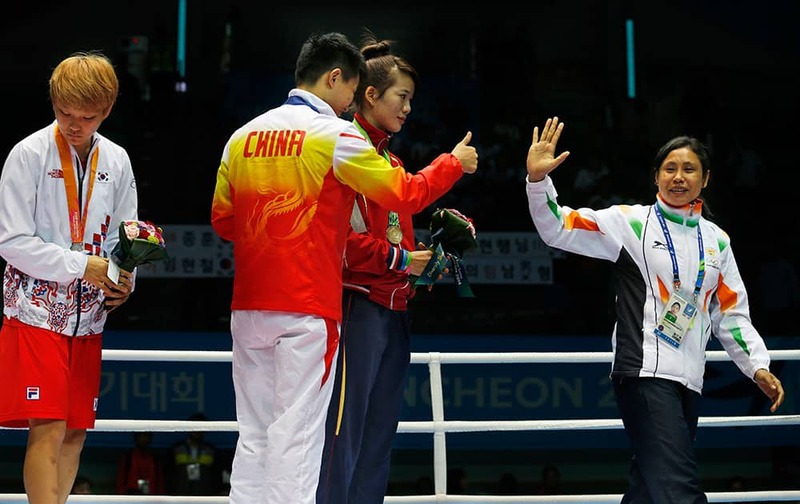 India's L. Sarita Devi, right, waves and leaves the podium, as gold medallist China's Yin Junhua gestures to her watched by bronze medalist Vietnam's Thi Duyen Luu, and silver medallist South Korea's Park Ji-na stands by the side, after Devi refused her bronze medal during the medal ceremony for the women’s light 60-kilogram division boxing at the 17th Asian Games in Incheon, South Korea. 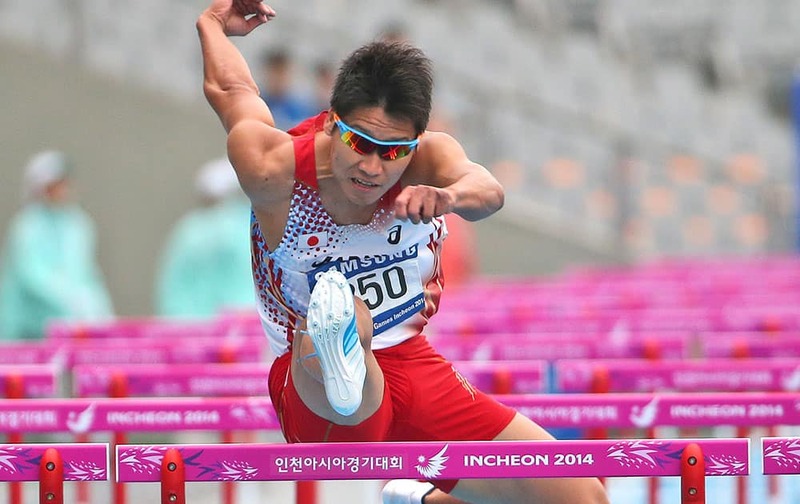 From left, silver medallist Kazakhstan’s Zhaina Shekerbekova, gold medallist India’s M.C. 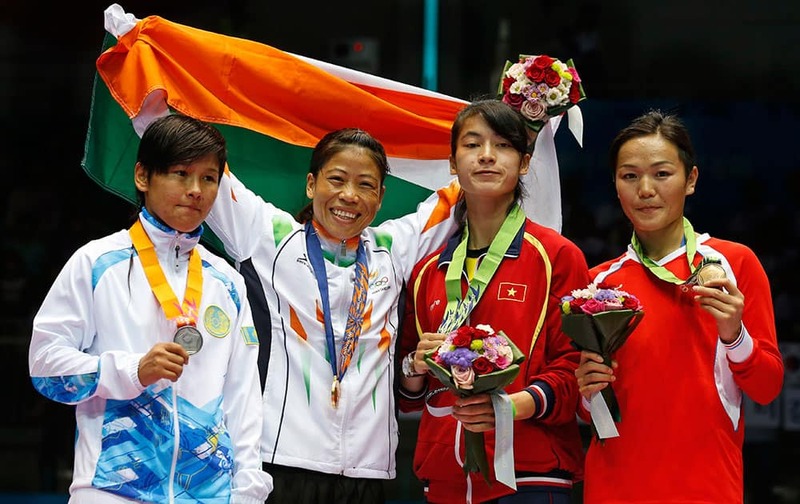 Mary Kom and bronze medallists Vietnam's Thi Bang Le and Mongolia's Nandintsetget Myagmardulam stand for the medal ceremony for the women’s flyweight (48-51kg) boxing at the 17th Asian Games in Incheon, South Korea. 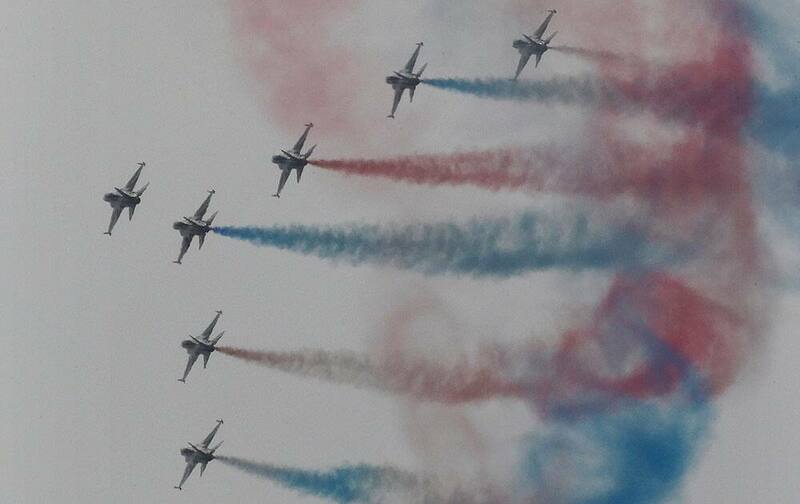 South Korean Air Force's aerobatic team, the Black Eagles, performs during the 66th anniversary of Armed Forces Day at the Gyeryong military headquarters in Gyeryong, South Korea. 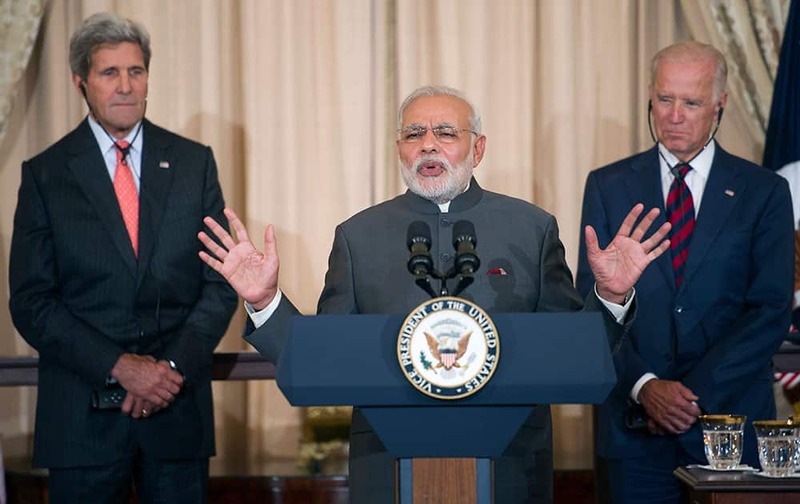 A woman reacts after receiving news that a loved one was killed during a shooting near a mobile home community on Athens east side behind the Airport Minit Market, in Athens, Ga.
Indian Prime Minister Narendra Modi, center, flanked by Secretary of State John Kerry and Vice President Joe Biden, speaks during a luncheon in his honor, at the State Department in Washington. 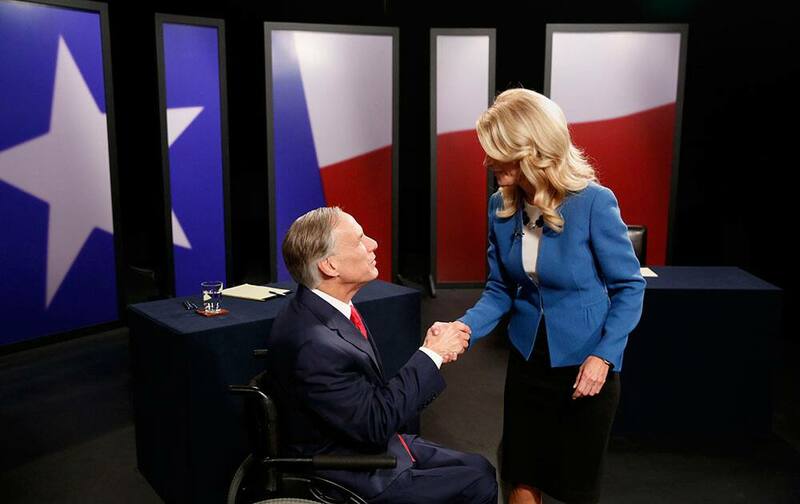 Texas State Senator Wendy Davis, right, Democratic Gubernatorial candidate, and Texas Attorney General Greg Abbott, left, Republican Gubernatorial candidate, shake hands before the final gubernatorial debate in a KERA-TV studio in Dallas. 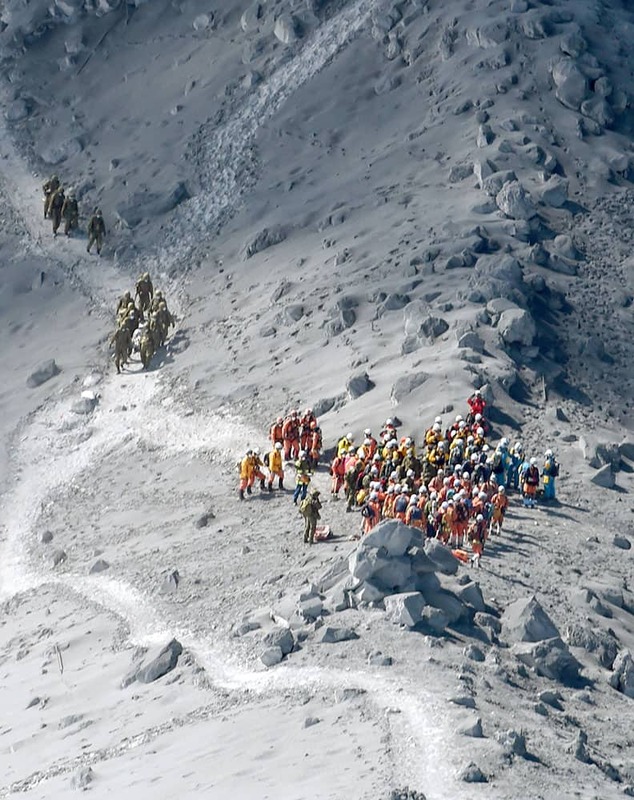 Rescuers conduct a search operation near the peak of Mount Ontake in central Japan. 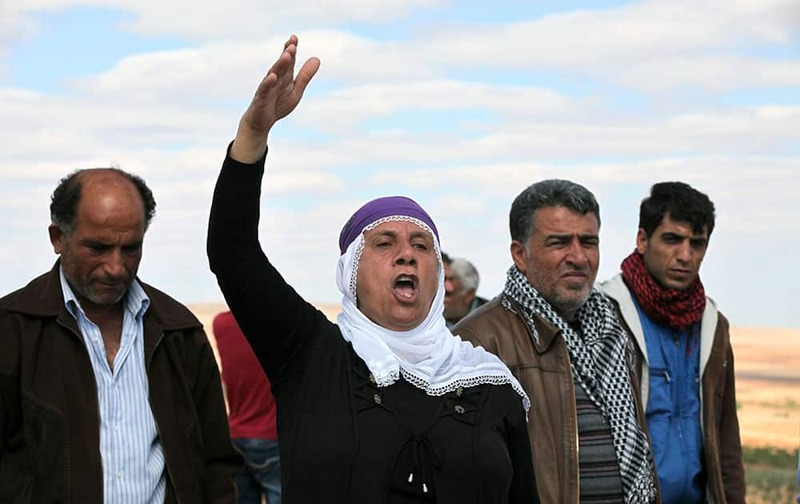 A woman shouts slogans as Turkish Kurds watch the fighting between Islamic militants and Kurdish forces to the west of Kobani, Syria, at the Turkey-Syria border near Suruc, Turkey. 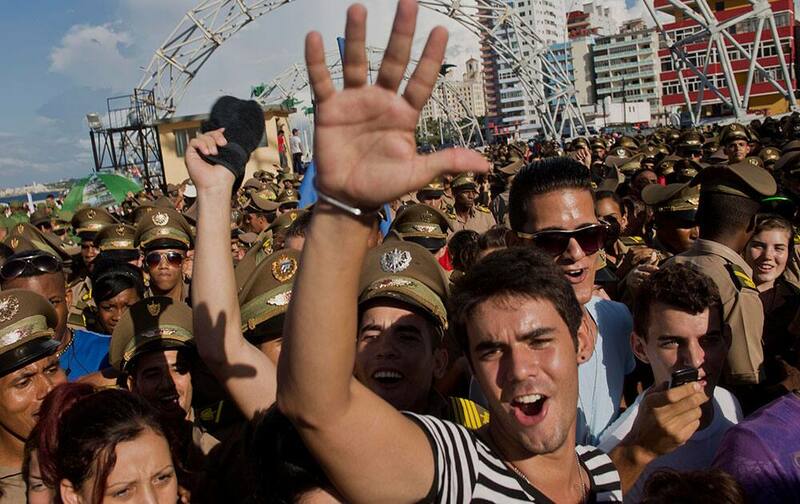 Young students enjoy a show by Cuban singer David Blanco at the end of a march against terrorism in Havana, Cuba. 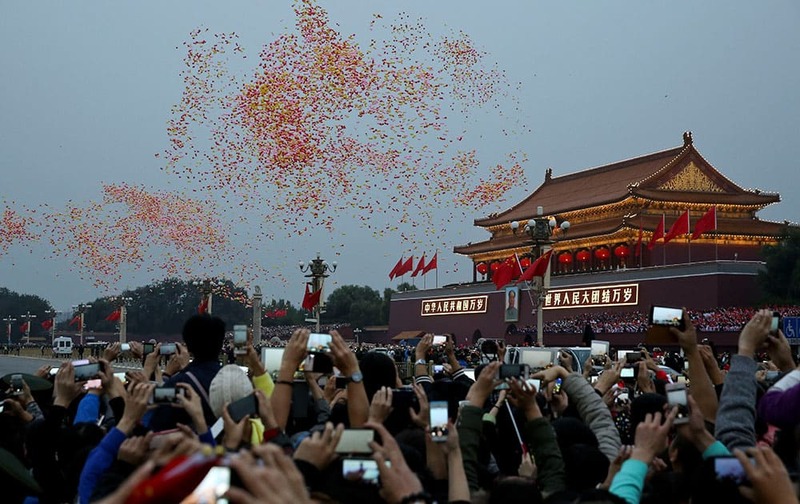 People use their smartphones to film the balloons released near Tiananmen Gate after the flag raising ceremony on the National Day, the 65th anniversary of the founding of the People's Republic of China, in Beijing.